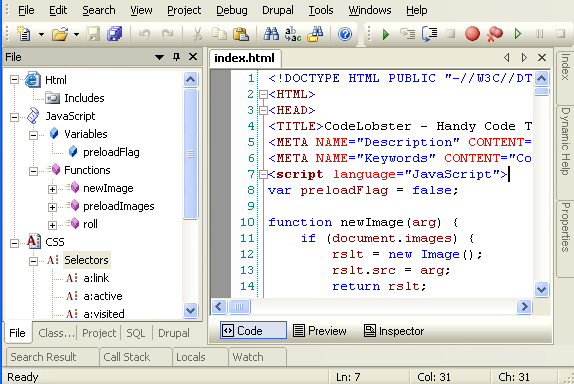 5 of the best PHP IDE for programming What are the best PHP IDE? What does IDE stands for? IDE refers to a software that provides a programmer comprehensive features to and tools to ease their work. An IDE or interactive development environment normally offers the programmer a source code editor, a build automation tools and a debugger.